What ho, ladies and gentlemen! One of the most prestigious events of the year is but two days away – A Day at the Polo! Presented by Ronald McDonald House South Island and the Port Hills Polo Club, partnered with Lion, Continental Event Hire and Lincoln University, A Day at the Polo features New Zealand versus Australia at the Port Hills Polo Club, Gilmours Road, Tai Tapu. This is the second year Australia has competed against New Zealand; no wonder this exclusive event is all but sold out already! 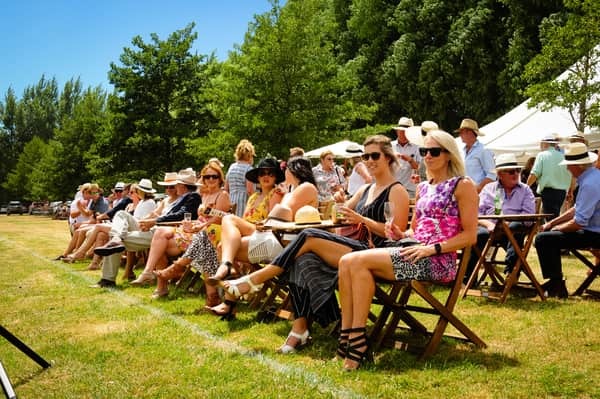 However, there’s another fab component to A Day at the Polo and that’s the Digital Auction. Yes, it’s back and it’s live – right now! Simply text to 3840 then key in POLO2018 plus your full name to register, or visit galabid.com/auction/polo2018. There are incredible prizes up for grabs, so make sure you get in on the action. Tell your friends, your workmates and whoever else loves an auction. The live and silent auctions are fundamental to fundraising goals for this wonderful charity; support through donating prizes is warmly welcomed. 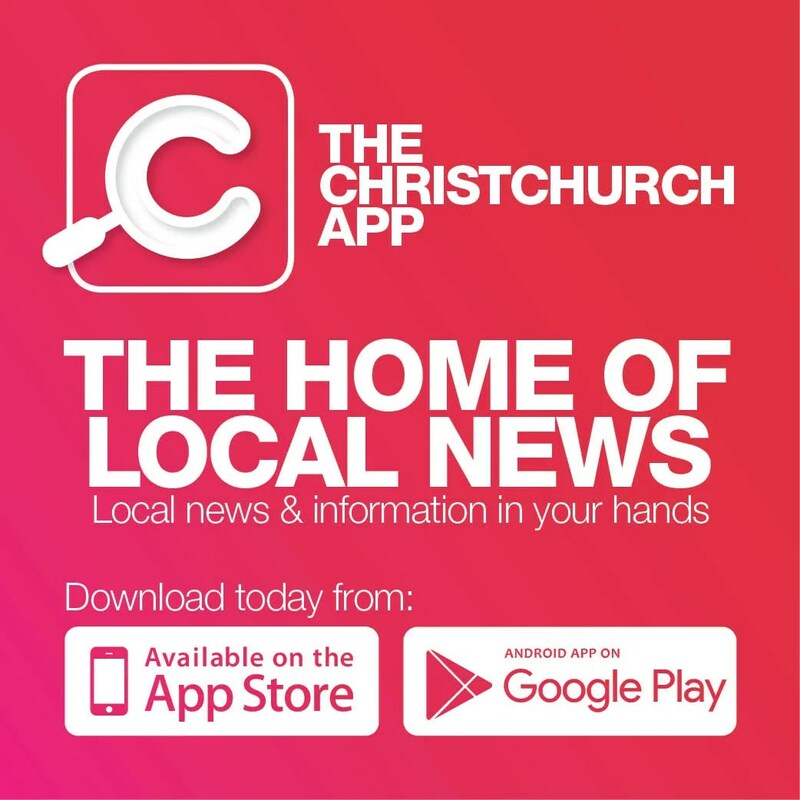 Every cent raised goes directly to Ronald McDonald House South Island, whose motto, Keeping Families Close, says it all. Your generosity supports families when their child is in hospital. To donate a prize for the digital auction, contact events@rmhsi.org.nz or call the House on 03 377 3311. Okay, so you’ve registered your bid – what now? Pull out the picnic hamper, you’ve your own polo party to produce, dahling!